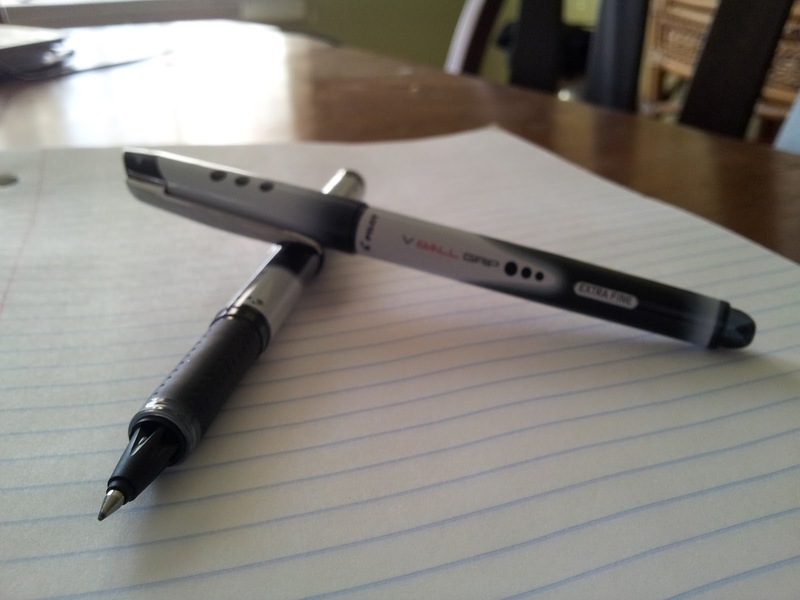 The Pilot Precise V5 has always been one of my favorite pens, and is a classic in the pen community. This is the pen that set my standards for the Pilot VBALL GRIP. Unfortunately it did not live up to the V5's high pedigree. The first thing one notices about this pen is it's odd appearance. It has a freaky cow like color scheme which doesn't really work for me. Pilot tried to fade the white and black colors in to each other which looks rather silly. I was also disappointed with the grip. It is so thin that it barely serves any purpose at all. There is also a harsh ridge between the grip and the tip where my pointer finger sits which is very uncomfortable. It writes fairly well. 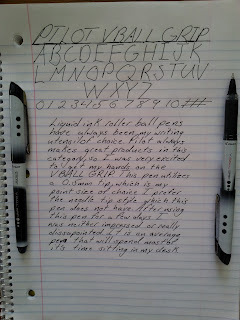 The ink is jet black which is expected from the Pilot liquid ink line of pens. Although the ink is nice, the tip becomes scratchy at times, which should not happen with a 0.5mm tip. Overall the writing experience was mediocre. 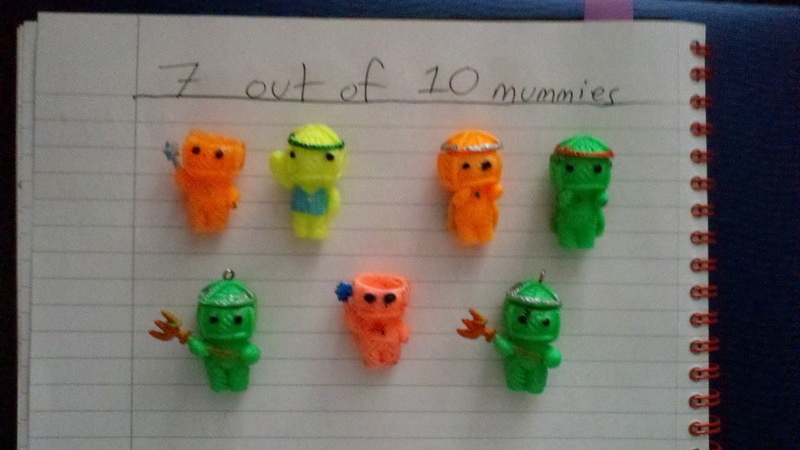 The Pilot VBALL GRIP got 7 out of 10 mummies which is not great but its not too shabby either. I've tried these in a 0.7mm, and didn't like them either. The ink was even coming out rather blobby which wasn't good at all. I've never experienced ink blobbing from a Pilot liquid ink pen, but that definitely isn't good. This pen just doesn't live up to the other pens in the Pilot line up. I give it 9.5 out of 10. Love this pen. Needle points always worry me because I think I will bend them with my super human strength. I preferred the previous design that had a wider barrel and non-slanted cap. Just wish that they were refillable since I avoid click pens.